Shyloh Belnap: January 1 Autoship Club Shipment Pictures! January 1 Autoship Club Shipment Pictures! Check out the New Autoship Clubs! These clubs will be shipped on JANUARY 1! Thank you auroship members for your continued support! Check out the rhinestone words and swirls! 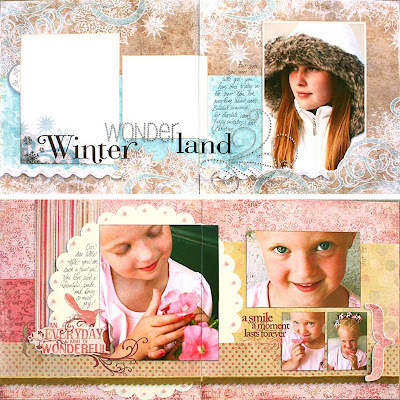 The 2nd layout is featuring the My Minds Eye Laundry Line which has beautiful glitter papers! 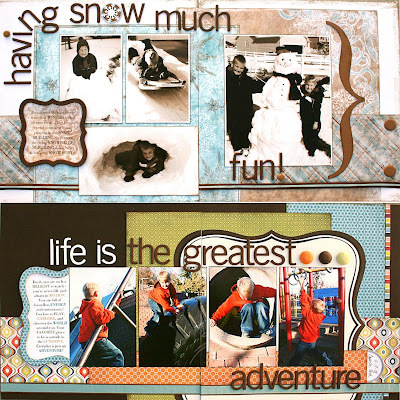 I love the FULL package of chipboard letters you will receive! 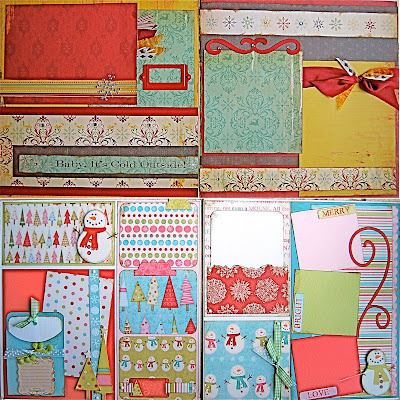 This new line from Bo Bunny, Basic Grey and the bracket paper are some of my favs! I think you will LOVE the laundry line glitter paper and *sparkly* gitter letters on this layout! The pom pom ribbon is the cutest! 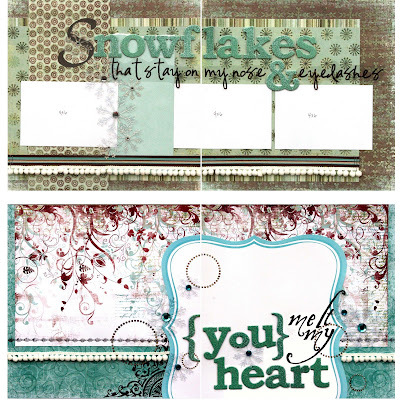 The cute cosmo cricket paper is so fun to use and I love the rhinestone snowflake! 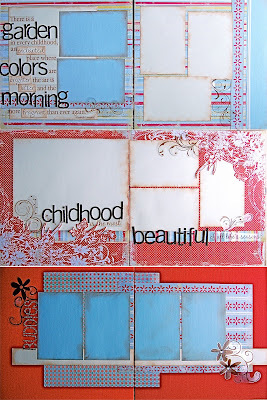 This SOLD out paper line from My Minds Eye is fun with all of it's pieces and ribbon! Check out the cute rhinestones, custom transparencies, full package of chipboard letters!